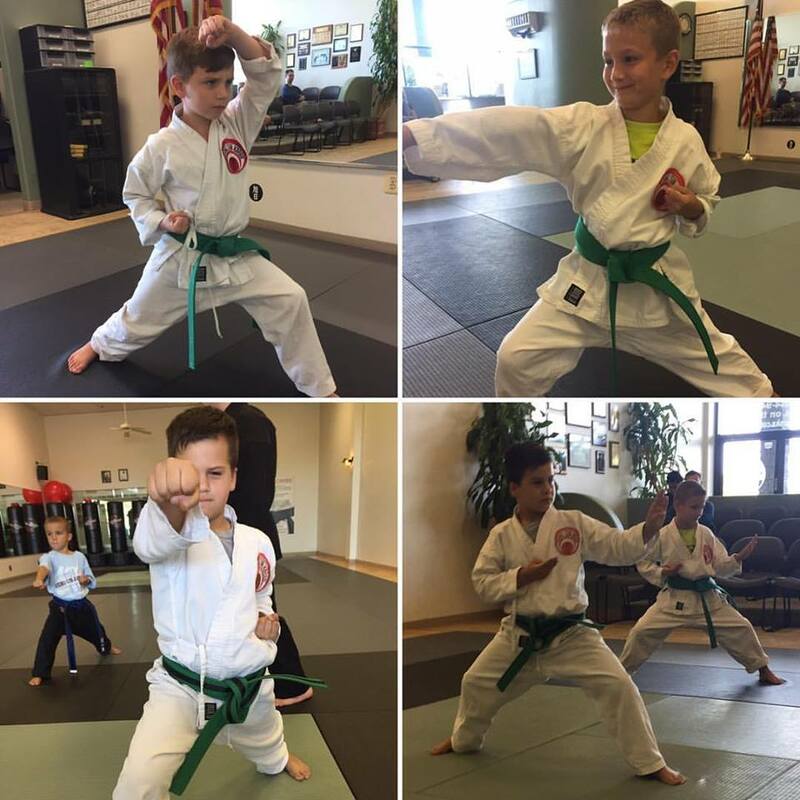 Take On Age Specific Karate Classes With Our Kids Martial Arts Program Today! Looking for the best way to keep your child active while they learn vital life skills and character traits? Then check our incredible Kids Martial Arts Classes in Toms River and take advantage of our state-of-the-art Success System. 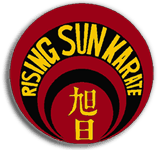 Rising Sun Karate Academy has provided children like yours with character building skills for more than three decades and now you can take advantage of age-specific Karate classes with our Little Rangers and Juniors Programs! 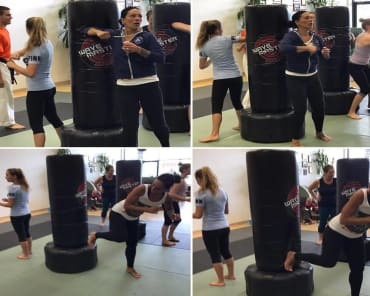 Find The Kids Martial Arts Class That's Perfect For Your Child! 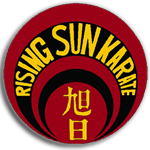 At Rising Sun Karate Academy, nobody sits on the bench! Every student is encouraged to reach their potential. ...Our school can take you there! Your children will learn to put our priceless Black Belt principles into practical application in the real world. Little Rangers (Ages 3-5): This program will introduce your children to various exercises, drills and vital lessons that will improve their attention span, self-control, motor skills, and most importantly – their confidence. This program is NOT for parents wanting a babysitter! 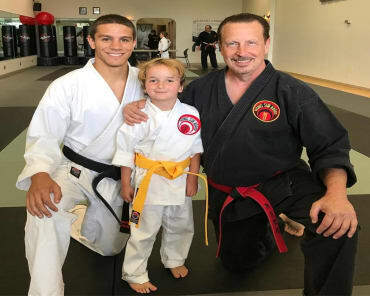 Little Rangers is a Fitness and Educational Success System that teaches real martial arts. 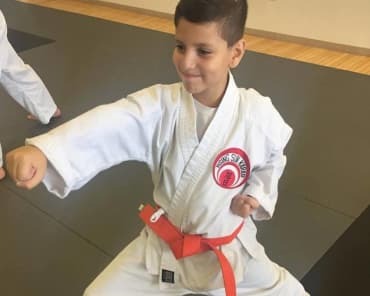 Junior Program (Ages 6-12): We teach children how to defend themselves, but more importantly, we will teach them how to defeat the bully without fighting. Your child will develop an unparalleled discipline essential to conquering their own fears, and the power to transfer that discipline to all areas of life. 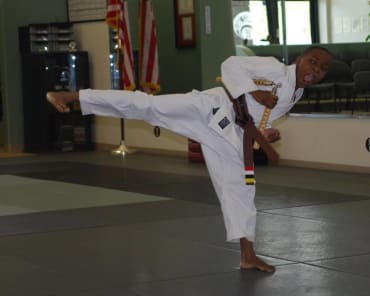 Whether your child has been training for years or they're just getting started, our Kids Martial Arts Classes in Toms River will help them learn every element of Karate in a safe and secure environment while having a blast! ...And will keep your child more motivated than ever before! 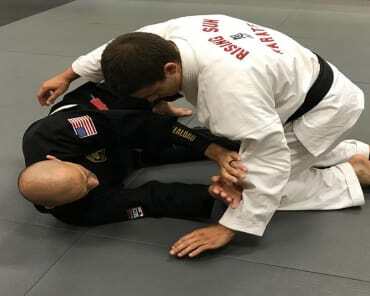 Get Started Today With The Best Kids Martial Arts Classes In Toms River! Don't wait until it's too late. We limit the size of each of our Kids Martial Arts Classes to ensure that students receive the individualized attention they deserve. 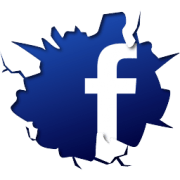 Learn more about everything we have to offer in Toms River and take the first step today! All you have to do is fill out the short form on your screen. 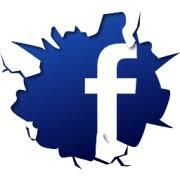 We'll be happy to answer all of your questions and get your child set up in no time!